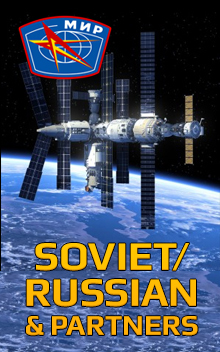 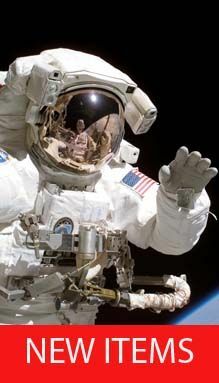 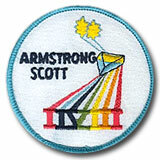 The second U.S. manned space program was announced in January 1962. 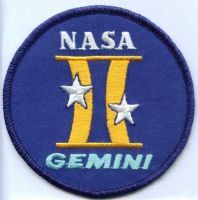 Its two-man crew gave it its name, Gemini, for the third constellation of the Zodiac and its twin stars, Castor and Pollux. 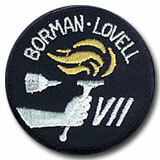 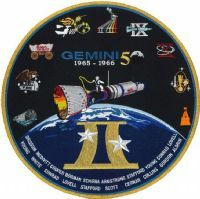 Gemini involved 12 flights, including two unmanned flight tests of the equipment. 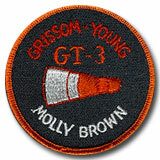 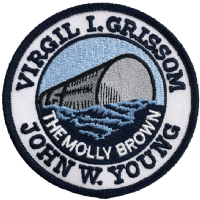 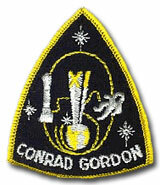 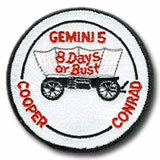 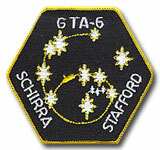 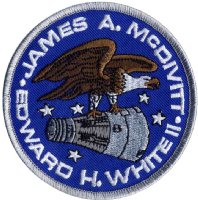 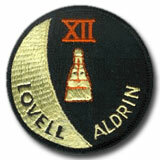 NASA Gemini 3 Mission Patch 3"